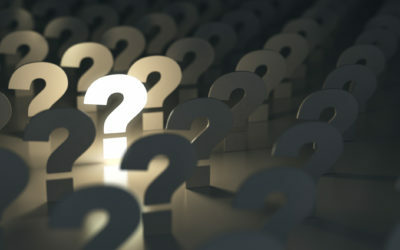 Data suppression is key to maintaining accurate compliant data. Implementing the right data suppression strategy will improve data accuracy bringing with it the associated benefits of increased ROI and help to mitigate the risk of breaching the GDPR. 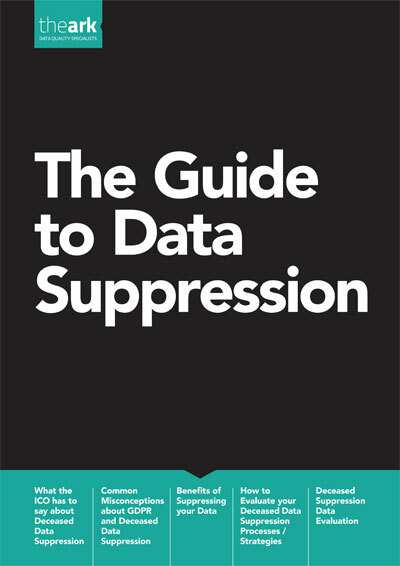 Our guide to data suppression provides everything you need to know in one handy guide. It includes helpful tips and an FAQ’s factsheet to help make file selection simple. Suppression and compliance with the GDPR – The facts, how do you ensure your process is GDPR compliant?